Joshua Kah (Year 12) has qualified for the Short Track Speed Skating World Cup in September. 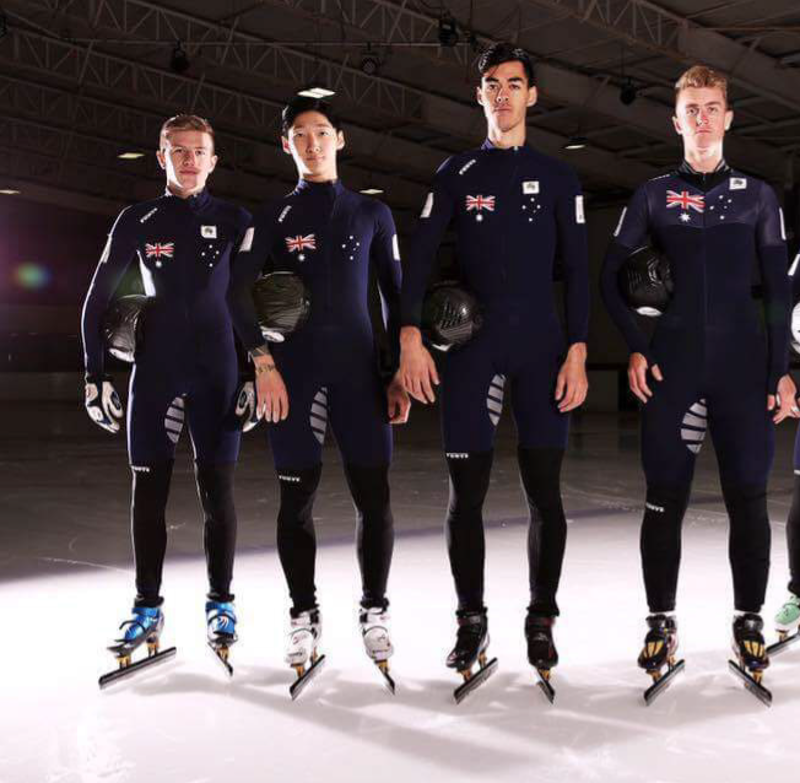 Josh, who is the youngest member of the Australian team, will compete in the Netherlands and Hungary with the aim of qualifying for an Australian Relay team in the 2018 Winter Olympics next February. 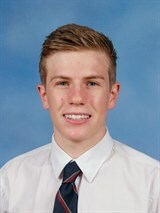 This is an amazing effort for Josh as he is the only member of the Australian team who trains in Australia and who is not a full-time athlete. 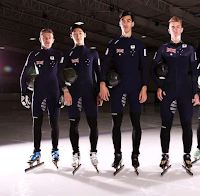 He trains before and after school at the Dockland's ice rink with the Olympic Winter Institute of Australia's Junior Development Team. 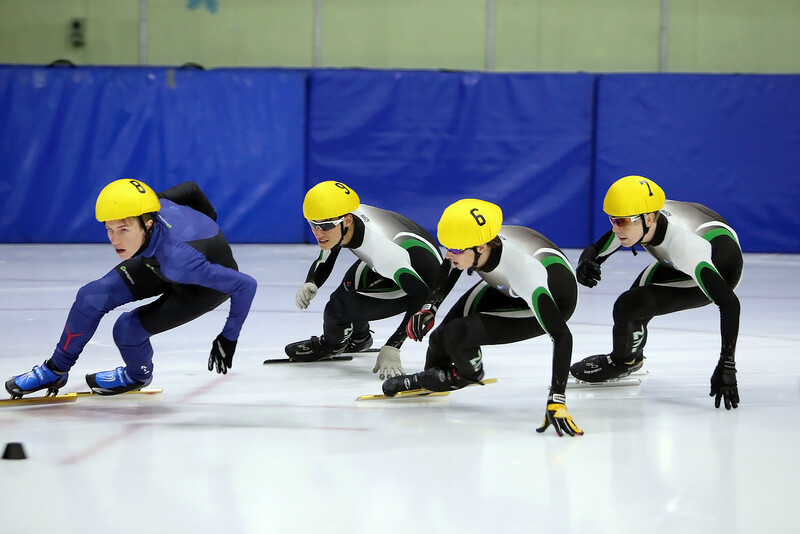 We admire your commitment, Josh, and wish you the best of luck of qualifying for the Winter Olympics.